World Trade Center has so many projects in so many countries and each project is par excellence. 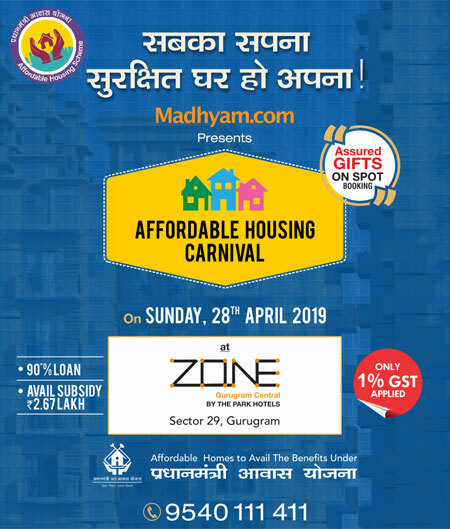 Noida is the city, which is the iconic destination for such projects and it’s one of the reasons they have this project in the same city. WTC One Noida is a commercial project in a smart location of Techzone 1, Greater Noida. The project is offering three towers A, B, and C with virtual office spaces of sizes starting from 500 sq ft. In the global business network, this project is one of the largest projects by the World Trade Center as it comprises abundant facilities and the credibility comes with its name itself. 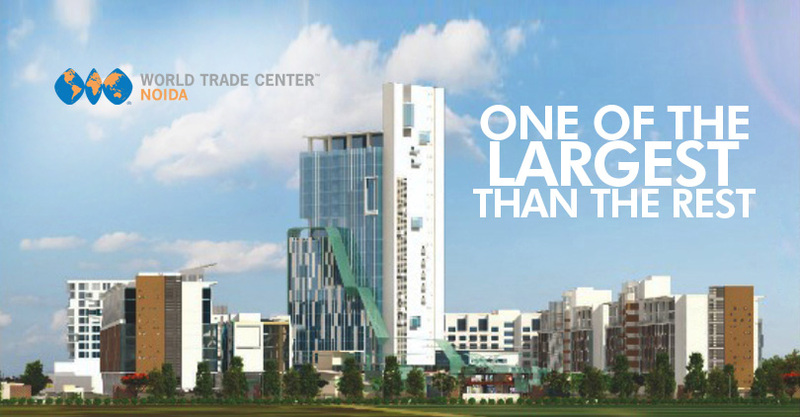 The first phase of World Trade Center Noida has been delivered and leased out to VIVO Company and WTC One will be delivered by June 2019. There are several reasons to invest in this project and one of them is the location of the project. It is a prime one as it is situated near some major locations, which are quite easily accessible, for instance, 511 acre Gautam Buddha University, an education hub with over 40 engineering and management institutions, the F1 racing track, sports city, and 2500 acre of residential options, the proposed Jewar International airport will be easily accessible from the site, and India’s first Night safari as well. Take a further step to secure your future through a secured investment. Invest now!! !